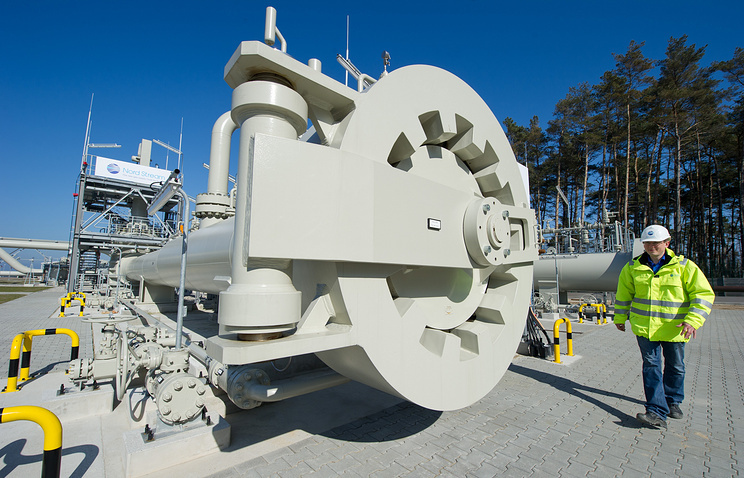 The extension of the Nord Stream gas pipeline, which supplies gas to Germany, is not in Italy’s interests, Romano Prodi, Italy’s ex-prime minister and the former European Commission chief, told TASS in an interview. According to him, it is vitally important for Italy to support the diversification of gas supply routes running through its territory. “The objective of being a major junction for energy routes has always been a priority in Italian politics. It is vitally important for Italy, which will never be self-sufficient in energy, to be such a center,” the Italian politician stressed.